The fire company would like to invite everyone to our May 4th housing event. This is a celebration of the arrival of our newest piece of fire apparatus. A housing is a fire service tradition that we have not done at the Jefferson Fire Co. in 27 years. 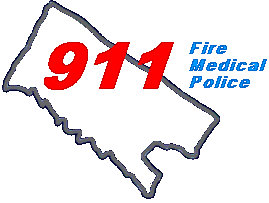 We felt like now is the time to celebrate the arrival of this new type of fire apparatus. We have never had an aerial device and we are excited to display this new equipment and all of our equipment to members of the community we serve! 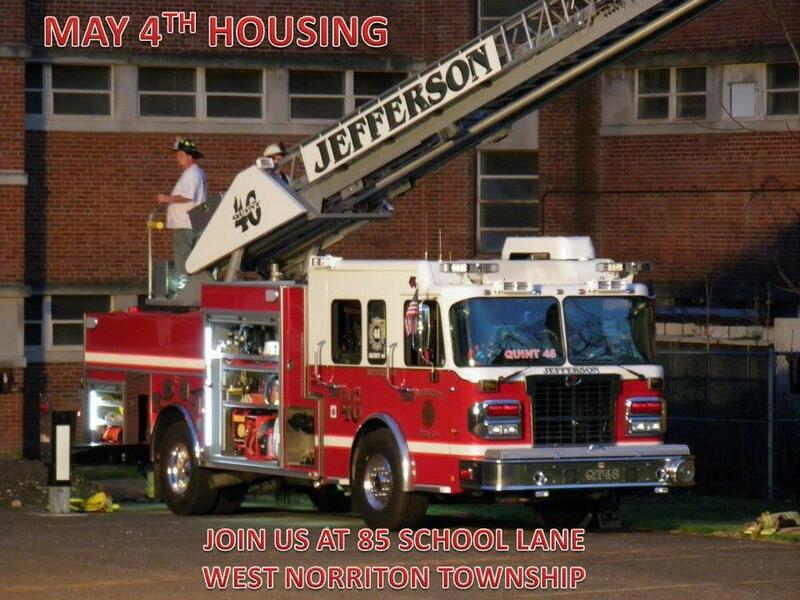 Please join us May 4th, noon to 4pm, to see the housing, check out or apparatus, see and feel the equipment we wear and use, enjoy face painting, moon bounce, food, and fun!